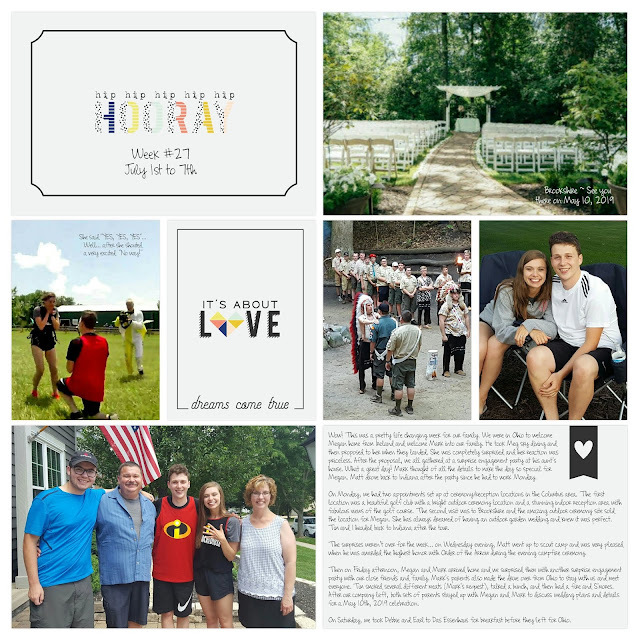 It's been a CRAZY BUSY three weeks around our house! The summer has turned out much different then we originally planned, but I have no complaints. 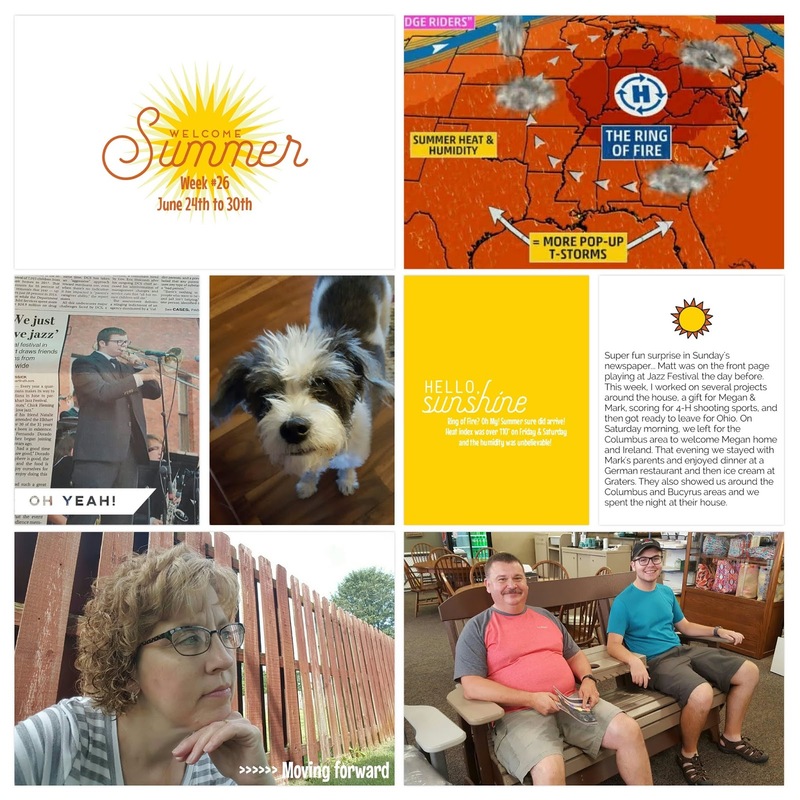 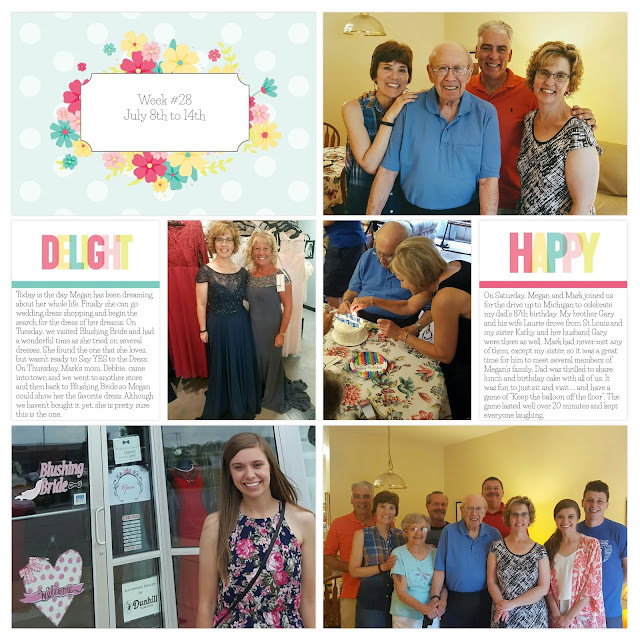 Here are my Project 52 pages for the last fun-filled weeks... they included some really hot weather, jazz fest, an engagement & surprise party, wedding planning, and wedding dress shopping!